Based in Los Angeles, Mucker provides capital and support for startups outside Silicon Valley. Back in the old days (i.e. 10+ years ago), software was an industry unto itself, headquartered in Silicon Valley. These days, software is everywhere. As has been said, software is eating the world. Put another way, it is eating every industry, one at a time. And those industries are almost all located outside Silicon Valley. Today, the skills of software-based disruption also now exist outside Silicon Valley. And we invest in the companies that are doing it. We don’t really care if you’ve never even been to Silicon Valley. It’s ok, because we have. We spent most of our careers there as entrepreneurs, senior executives and investors doing it the old way. So, we can help. We can lead you through the idiosyncrasies and minefields of starting, scaling and fundraising for your company. You don’t need to be a Silicon Valley insider anymore to start and scale a company. And, we’re here to help. We've conceived of, built, launched and scaled internet software products our whole careers. We can help you hone the fieldcraft of company building. The Mucker partners and mentor network bring decades of successful (and unsuccessful) company building experience, both inside and outside Silicon Valley. We spent decades in Silicon Valley. You don’t have to. 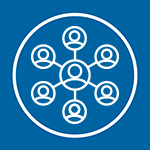 We can level the playing field and connect you with people and capital that will accelerate your business. MuckerLab is not your typical accelerator program. We work with only 10-12 companies per year in annual cohorts. No three month bootcamps. No demo days. Just heads-down business building for one year -- or however long it takes to reach the next set of critical business milestones. We believe great companies can be built anywhere. 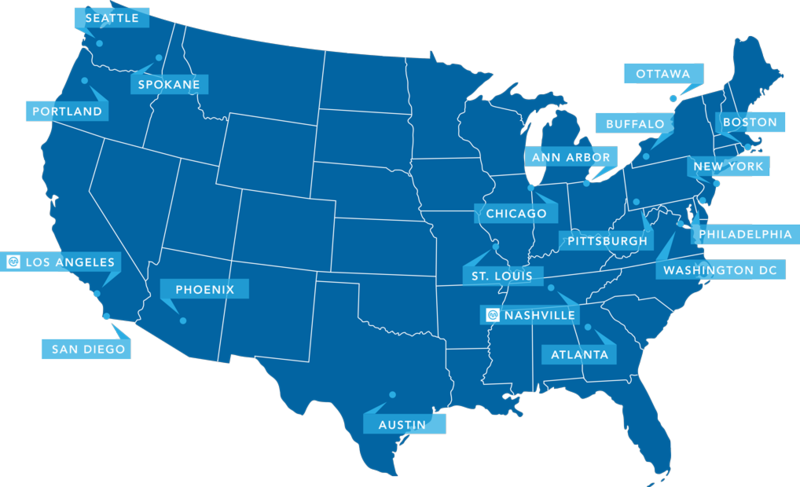 While we are headquartered in Los Angeles, where there is a large and growing startup ecosystem, we also have an office in Nashville and invest across the United States and Canada in similar markets that are underfunded relative to Silicon Valley. Based in Los Angeles, Mucker invests in Southern California and in other, similarly underfunded ecosystems outside Silicon Valley. Our name is inspired by Thomas Edison’s vision of creating a place where brilliant entrepreneurs and inventors could work together to create new and better products that either disrupted existing industries or created entirely new markets. Mucker is named after the original "hackers", the men who worked with Edison in his labs –- Thomas Edison’s Muckers. Historians have often called the commercial R&D laboratory Edison’s greatest invention. Before Edison came along, inventors typically worked alone and relied more on inspiration than a repeatable process. Edison changed all that by effectively creating the modern innovation and commercialization laboratory by marrying a proprietary innovation process with a team of brilliant and ambitious young men from all over United States and Europe to work with him. Many Muckers eventually moved on to become successful inventors and entrepreneurs themselves after spending time with Edison. You are the company you keep. We are privileged to serve these companies and the others in our portfolio. 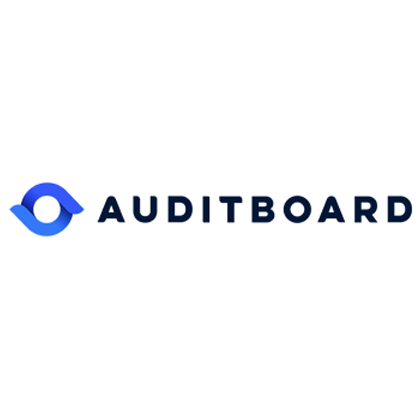 AuditBoard is easy-to-use, fully integrated GRC platform. Trusted by Fortune 500 companies to manage audits, internal controls, and SOX 404 testing. 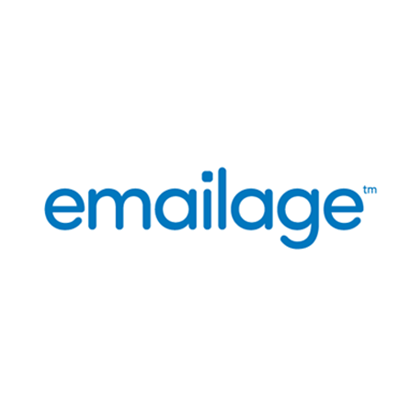 Emailage provides an innovative and efficient way to identify the fraud risk associated with an email address, which helps retailers, financial institutions, payment processors, ecommerce companies, and banks to mitigate online financial fraud. Shopping online? Honey has your back. The simplest way to save online. Honey automatically finds and applies coupon codes at checkout for you! Download Honey for free on your browser. 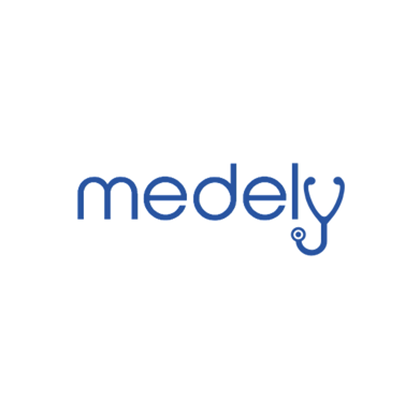 Medely is the fastest, most-affordable way to book trusted RN's and Techs On-demand. 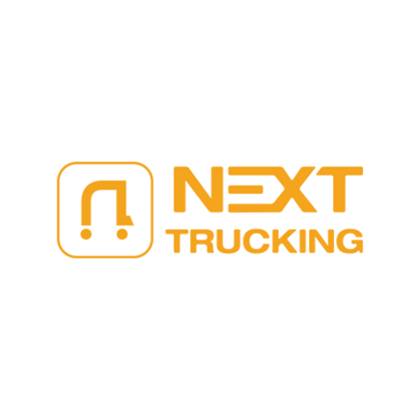 Next Trucking is a transparent online trucking marketplace. It allows truckers to post real time availabilities, preferred routes, and rates to connect with shippers searching for efficiency and competitive pricing for the delivery of their cargo. 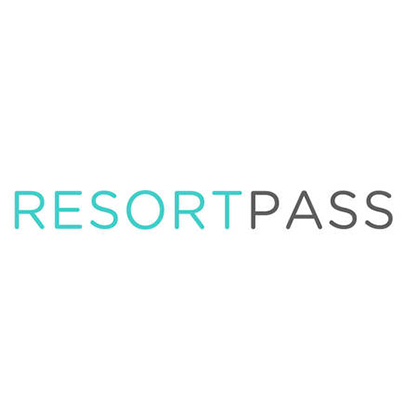 ResortPass is an online booking platform for access to resorts and hotels for the pool, spa, fitness, and amenities. Our day guest program provides hotels and resorts with a new market and revenue channel of registered hotel day guests. We have over 80 hotel partners including Hyatt, Marriott, Hilton, Omni Resorts, Ritz Carlton, Four Seasons, Fairmont, and many more. 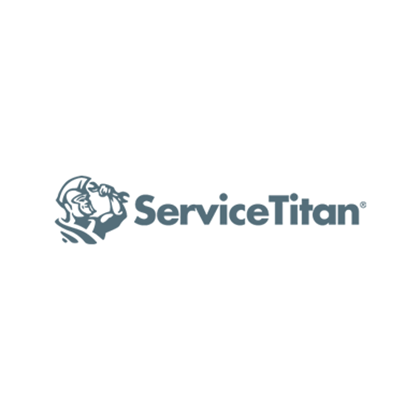 ServiceTitan's online and mobile SaaS service management platform powers the world's best service businesses, including Mr. Rooter, Mr. Electric, and many others. Only ServiceTitan combines traditional service management (scheduling appointments, dispatching technicians) with modern CRM capabilities (marketing analytics, sales automation) to help our average customers grow revenue by 70% within the first year of adoption. 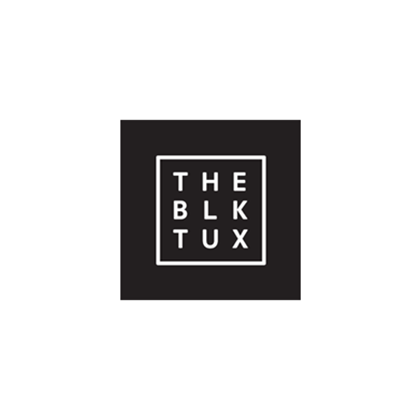 Black Tux is reinventing the customer experience in the antiquated $10B+ tuxedo rental and sales industry. We enable customers to rent or buy premium tuxedos online, easily get measured and fitted just about anywhere, and ship it both ways for free. All for much less than going to a traditional retail tuxedo shop. 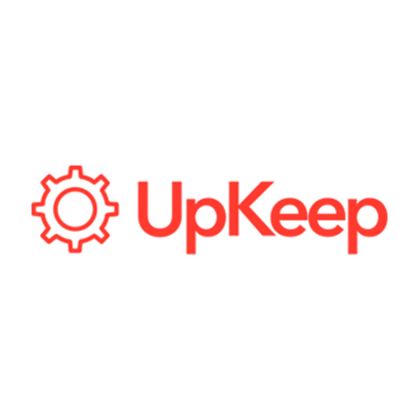 UpKeep is a modern, intuitive, and mobile first CMMS that is proven to streamline the work order process.